Getting ready for the party is half the fun! 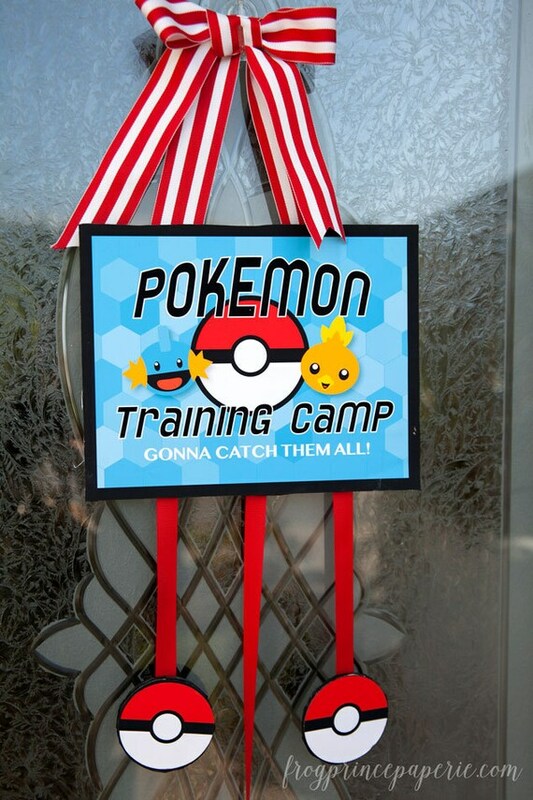 With this Pokemon inspired party printable party Training Camp sign, you can print everything from home or bring it to an office supply store to have them print everything on cardstock--as many as you need, no limits! In this listing will come high resolution files for one 8x10 Pokemon Training Camp sign and 1 sheet of 3 inch pokeballs. The files are formatted to print on 8.5x11 white paper. You’ll need a color printer (your or the nearest office supply store’s).